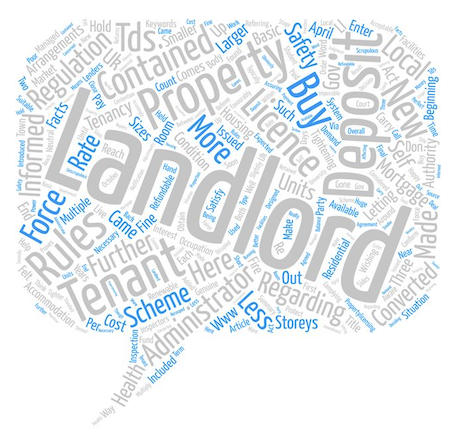 If you are a Chelmsford landlord we can help you keep abreast of changes and reviews. And a recent review of the section 8 possession process is urgently required, according to the National Landlords Association (NLA). If you own property in Chelmsford that you let our you will probably already know that an assured shorthold tenancy can be terminated principally by reliance on section 21 or section 8 of the Housing Act 1988. Recently, however, the government’s has called for evidence to consider the case for a housing court, the National Landlord Association now believes that it is the right time to re-evaluate section 8. Unfortunately, rent arrears is the most common reason for a landlord to file a section 8 possession claim. The NLA’s landlords panel have found that 36% of landlords experienced rent arrears and 15% of them have sought to regain possession in the last year. The research also shows that there is an average period of 18 weeks between claims and repossessions, which can cost up to £355 per claim in court fees alone and the landlord usually has to cover legal fees. The NLA’s latest survey of landlords reveals that it can take an average of 145 days to regain possession of a property at a cost of £5,730. The alternative to section 8 is section 21, where no reason is needed and gives tenants two months’ notice. But this can only be used after a fixed-term tenancy ends or during a periodic tenancy. Richard Lambert, CEO of the NLA, said: “As it stands, the system is failing and needs urgent reform. While the majority of tenancies are ended by the tenant, landlords need to be confident they can regain possession of their properties efficiently in the event of a breach of tenancy to effectively manage their business risk.” As experienced Chelmsford property agents we like to make sure all reviews of the rental system are known about and shared.